The Easiest Way To Get Your Child Started! 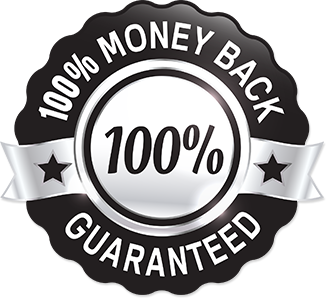 Your child will love our trial program! 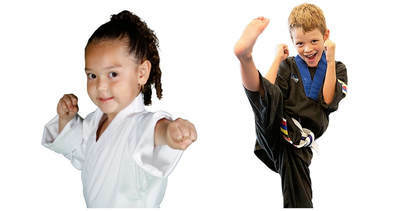 Discover the Fun and Excitement of Our Martial Arts Program For Your Child ! Thousands of kids like yours have benefited from our martial arts program! You've come to the RIGHT place to start your child on all the benefits of martial art training! We've been teaching right here in Grand Prairie 31 years now! We now have students in our classes whose PARENTS were in our classes when THEY were kids!! Our instructors have all been with us since they were small children!